The inaugural Nedbank Capital Sustainable Business Awards saw leading South African companies recognised for their long-term efforts toward sustainability. The ceremony took place on 29 May at the banking giant’s corporate head office in Sandton. Phase two of the head office became South Africa’s first green star-rated building in 2010, and Nedbank itself is recognised as a trailblazer in sustainable business operations. 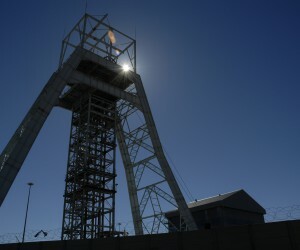 The awards are an extension of Nedbank Capital’s Green Mining Awards, which were launched in 2006 to acknowledge the contribution toward economic development made by companies practising responsible mining and mining beneficiation. Since 2007, companies from across the whole of Africa were eligible to enter. Previous winners include Anglo Coal, Kumba Iron Ore, Lonmin, Xstrata Alloys, and Ghana’s Golden Star Resources. The sixth and final edition took place in 2011. The winners were not chosen lightly, he said, but were selected by an experienced panel on the basis of their having successfully incorporated sustainability into their long-term business strategy. In today’s world, this is a crucial component of business longevity as well as social and economic relevance. The independent judging panel included Elspeth Donovan, South African development director for the University of Cambridge’s Programme for Sustainability Leadership; Dr Mandla Adonisi, senior lecturer at the Gordon Institute of Business Science; Joanne Yawitch, CEO of the National Business Initiative; and Jonathon Hanks, the funding director of consulting company, Incite Sustainability. 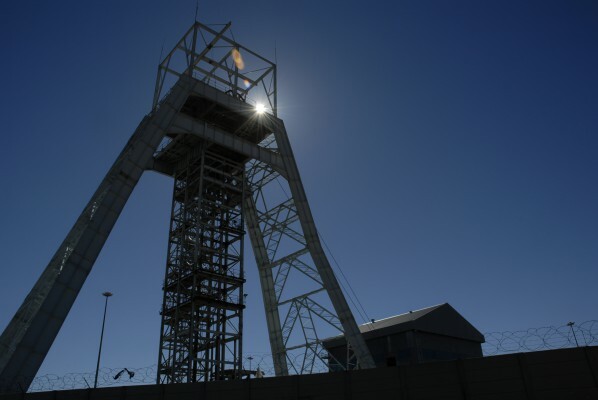 As with the mining awards, the sustainability awards are open to all African organisations that meet the qualifying criteria – a minimum annual turnover of R200 million and at least 500 employees.